How do you define ‘growth’? 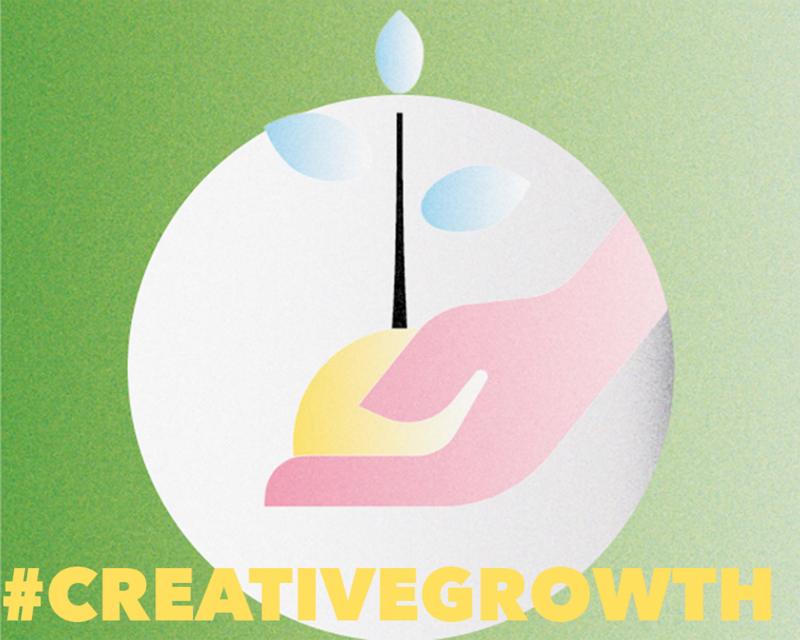 The newly launched report from the Creative Industries Federation (CIF) - ‘Growing the UK’s Creative Industries’ - explores what ‘growth’ actually means to creative enterprises. 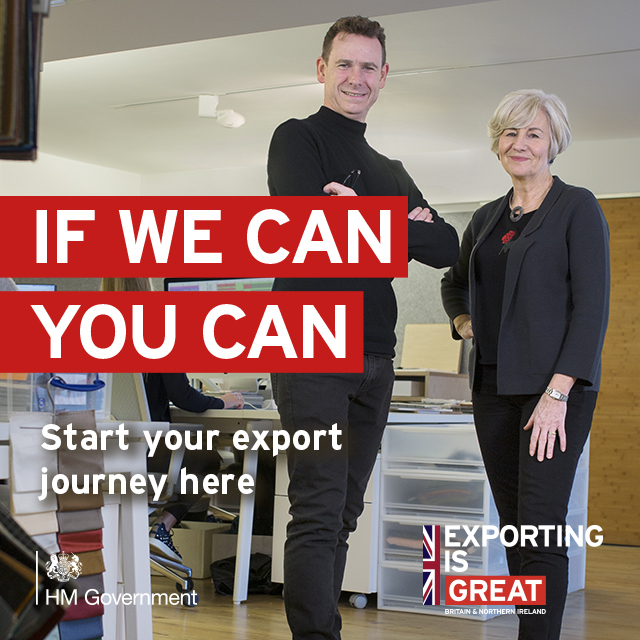 Could you be an Export Champion? The DBA is working with the Department for International Trade to identify Export Champions amongst its membership. Find out if you qualify and sign up. 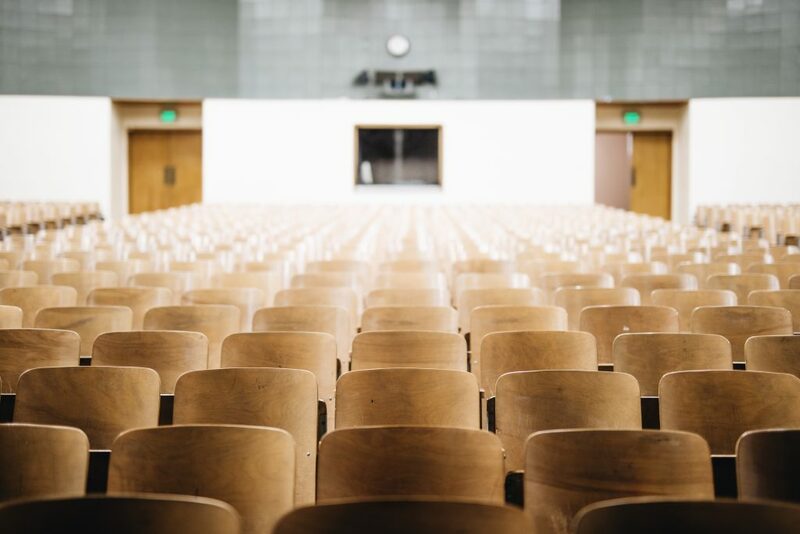 On 1 October 2018, the All-Party Parliamentary Design and Innovation Group (APDIG), the Design and Technology Association (DATA) and the Design Business Association (DBA) launched a report that sets out recommendations for how design can be embedded within our education system to equip society with the skills required to confidently face the challenges of the Fourth Industrial Revolution. 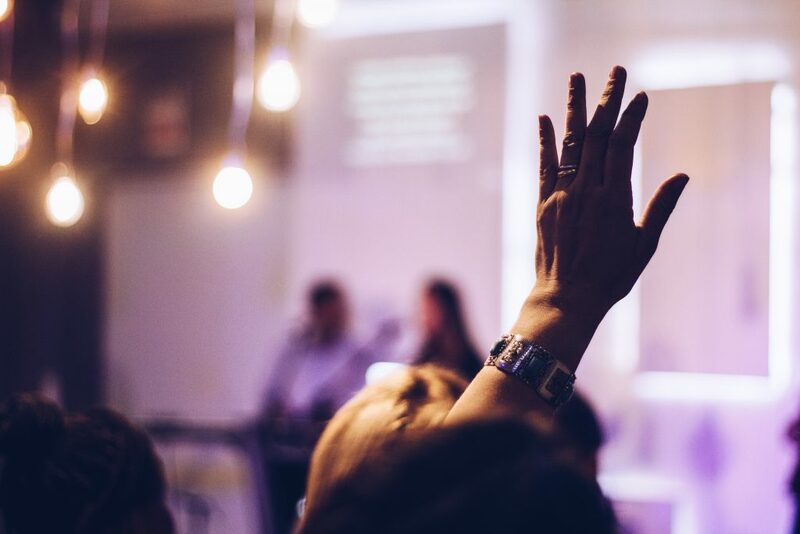 With this year's 'DBA members discuss...' event series really resonating with the membership, here's a look back at a few snippets from the lively discussions around the country. In the UK only 2% of workers said they'd feel comfortable talking to HR about their mental health. And yet poor mental health is now the number one reason for staff absence*. 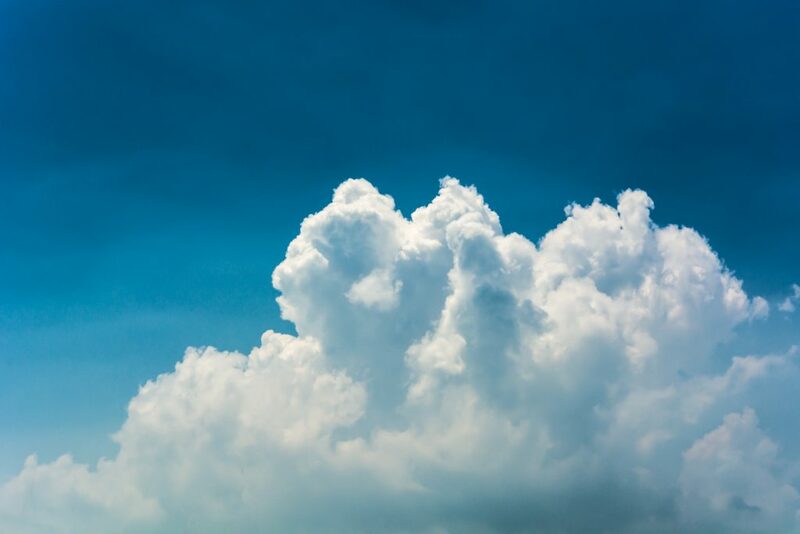 It's one thing to open up to friends or family, but how do you create an environment where people are happy to talk openly with their colleagues?DBA member, Rufus Leonard's Emily Duncan outlines the steps they've taken to help with the health and happiness of their team. The dairy-free sector has hit the mainstream. 10% of the UK population are now avoiding dairy as part of a healthy lifestyle, or due to an intolerance. 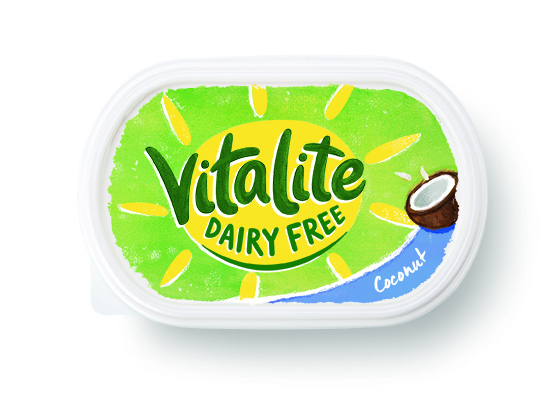 For Vitalite, a dairy-free spread, this was a huge opportunity for growth, but it needed to shake off its established identity as a sunflower spread, rather than a credible dairy alternative. 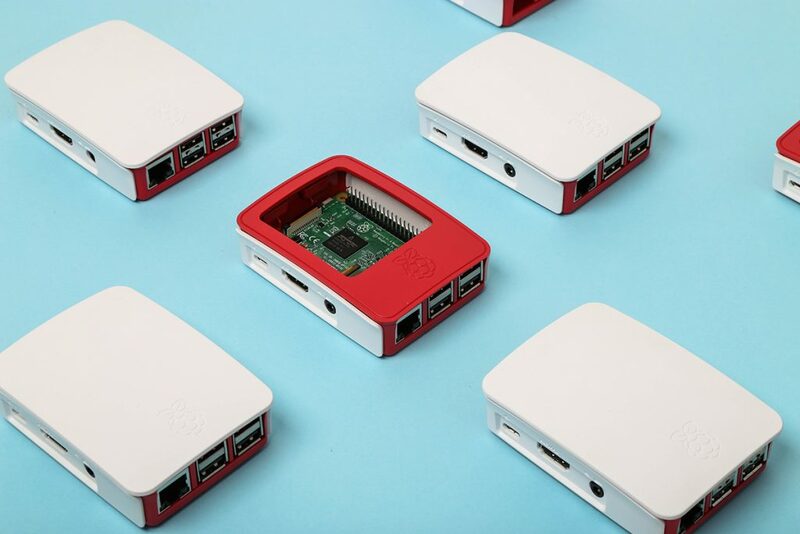 The 'Raspberry Pi Official Case' designed by Kinneir Dufort, proves how potent the addition of design to a technology product can be. 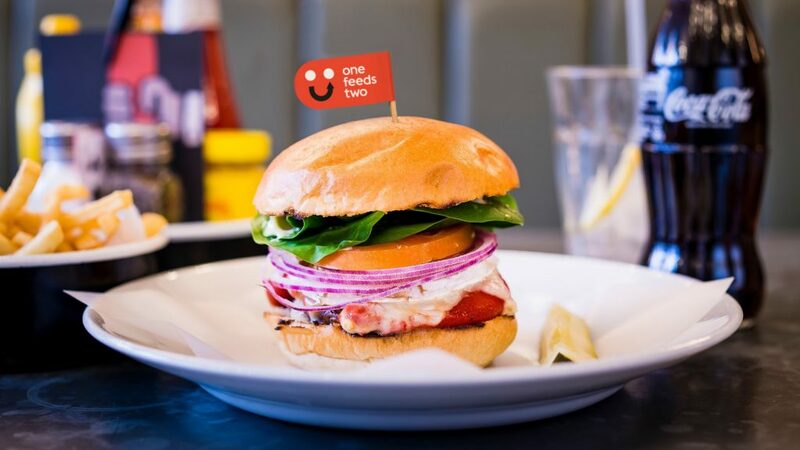 We take a look at how, through developing a credible brand, a one-man-band became a global charity and delivered 3.7 million school meals to children in poverty. 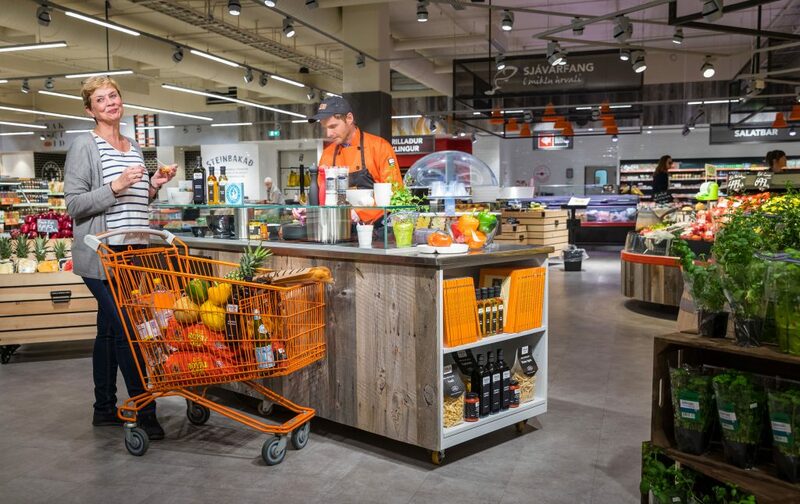 Despite reducing its flagship store’s footprint by 50%, Icelandic supermarket Hagkaup managed to increase sales per square metre by 77% with a new layout design by M Worldwide, which won them a DBA Design Effectiveness Award. 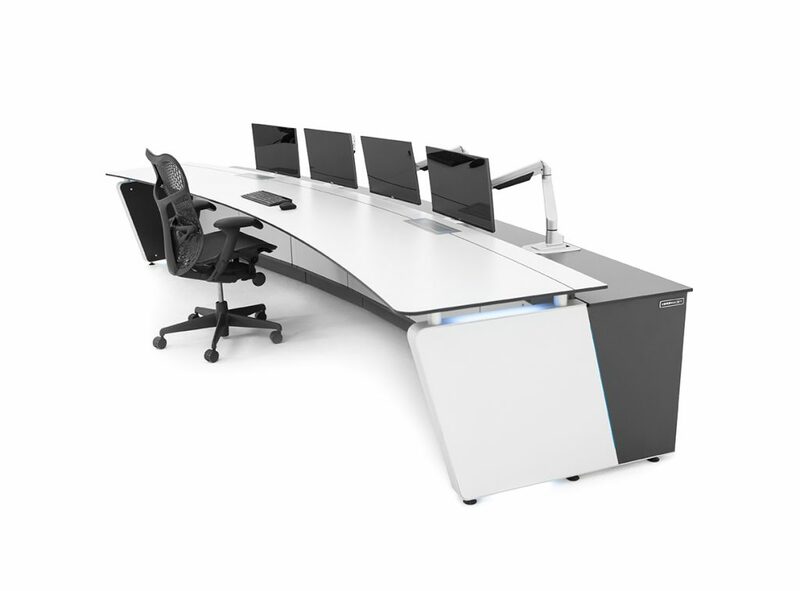 Commissioned to create differentiation through design and to define the future of the control room market, the resulting Kontrol Command system met or exceeded all original expectations, changed company attitude towards design and won a DBA Design Effectiveness Award.